Multi-rend is a premium BBA certified external render carrier board and is suitable for use in any location around the British Isles. It is faster to fit than a brick layer can lay a block and is the perfect substitute for masonry substrates on all domestic and commercial projects due to its superior attributes. The heavily keyed surface of the Multi-rend board is perfectly designed and proven to successfully receive a wide range of finishes including various render types, paint, plaster and brickslips, making it the ideal choice for both internal and external applications. The boards must be fully dry and dust free prior to finishing with any type of finish. The boards are used to form the external facades or projects which utilize timber, steel or hybrid frame structures. 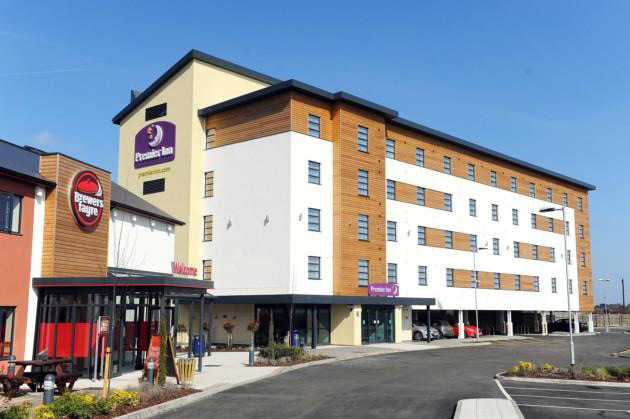 This achieves a strong, lightweight structure which can be erected in a fast and effective manner. Resistant’s high-performance render carrier board can benefit your project by providing a versatile and dynamic solution to your structure’s needs. Multi-rend has also been extensively tested with regards to its reaction to fire, meaning it is suitable for use as a fire resistant board for solid fuel stove surrounds and other fire related applications. Can I put sand & cement onto Multi-rend board? Multi-rend boards have a high suction capability and manufactured renders have additives which control the rate of curing to ensure a strong bond with the board. Sand and cement mixes have been used successfully numerous times with Multi-Rend carrier boards but due to lack of dedicated testing and quality assurance we cannot recommend this application for use. The decision of the compatibility is the sole responsibility of the render applicator. The ready keyed surface provided by the rough face of Multi-rend. Multi-rend must always be fitted exactly in accordance with detailed fitting guidelines provided in ‘Resistant Multi-rend Brochure’ available for download. Preparation of Multi-rend to receive render basecoats must be carried out in accordance with guidelines provided in the associated brochure. Specific guidance for preparation of boards to receive render may vary slightly from each render supplier – their guidance should be requested and followed to ensure validity of render supplier’s warranty. A full list of render suppliers who have extensively tested and approve Resistant Multi-rend are named within the literature. What is the maximum length of time a Resistant Multi-rend can be fitted and exposed to weather prior to rendering? We recommend rendering the fitted board as soon as conditions allow, however the Multi-rend board can be left fully exposed for up to 3 months prior to rendering. Pay particular attention to preparation of boards to receive render base coat when boards have been exposed for a prolonged period. You must ensure the board has been allowed to fully dry throughout and that the surface of the board is brushed down to remove any debris, dusts and magnesium salts that may have migrated to the surface. Please note, the boards should not be specified for use in ground contact. Stainless steel fixings must be used at all times with the Multi-rend board. Please refer to the full Multi-rend fitting guidance. 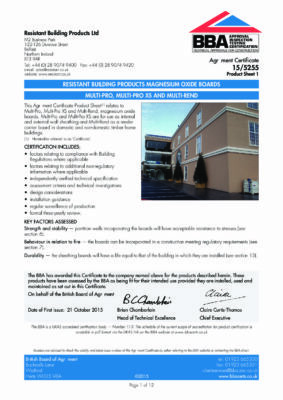 Resistant’s core range of boards are covered by a BBA certificate. 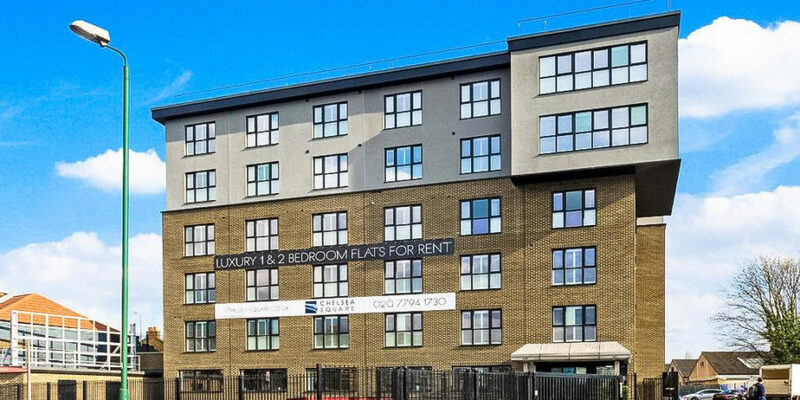 The durability and service life of the Multi-rend system will depend on the building location, immediate environment and intended use of the building, ensuring proper maintenance and repairs are carried out. The Multi-rend system can be expected to have a service life in excess of 30 years when used in the normal climactic conditions found in the UK. Will the boards bend to form curves? 9 & 12mm Multi-rend boards can be curved to an 8m radius when fixed at 300mm centres. When dry do they recover all their original strength? Yes, the boards will lose some strength when wet. In our BBA test report S151905, Section 9 outlines the results for pull-through resistance of fixings. There were multiple tests carried out which included a pull-through test at control conditions when the boards were dry and a pull-through test after the boards were immersed in water at 23oC for 7 days. There was a slight loss in strength when the boards were tested after immersion however when they revert to their original dry state, almost all strength is retained.